We are two weeks into 2019 and we are still riding high on the energy from the new year! We have set some pretty lofty aspirations for the coming year and are looking forward to seeing how things pan out. 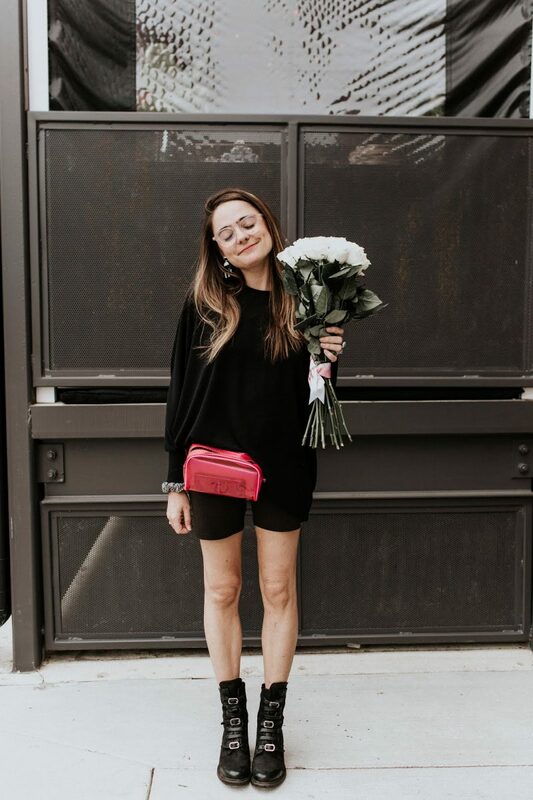 Ever since the creation of The Crystal Press, and my blogging career, I have loved having a creative outlet to share my style tips, outfits, travels and dreams with you guys, but it hasn’t always been an easy ride. Keeping up with a blog and two instagram accounts, along with a full-time job, a marriage and well LIFE, has not always been easy. At times it has felt more like a chore and less like a passion, and this year one of my goals is to create only when I feel inspired and/or excited about a product, piece or brand. This might be a little unrealistic, as many partnerships and collaborations come with deadlines and guidelines, but if I constantly remind myself of this goal, I think it’s attainable for the most part. And I know that Catherine agrees with me on this one. If I am feeling bound by rules and deadlines, then she must be feeling suffocated! I love to have a schedule and guidelines, don’t get me wrong, but everyone needs a little wiggle room. It’s impossible to create when you’re feeling trapped by the rules (aka posting every day, wearing new outfits, linking pieces, cranking out blog posts constantly). SO — when I found this top on ASOS and saw it says “I AM TRYING, I AM WINNING” it felt like a sign. I am going to try my best to keep up with all of the tasks that come with blogging, while also reminding myself to create for the right reasons, and if I can do that, I can count that as a win. Previous Post Thoughts for 2019….